A post that started out as just trying to figure out what the Crew SC budget might be this year turned into a much bigger one about all spending in MLS. 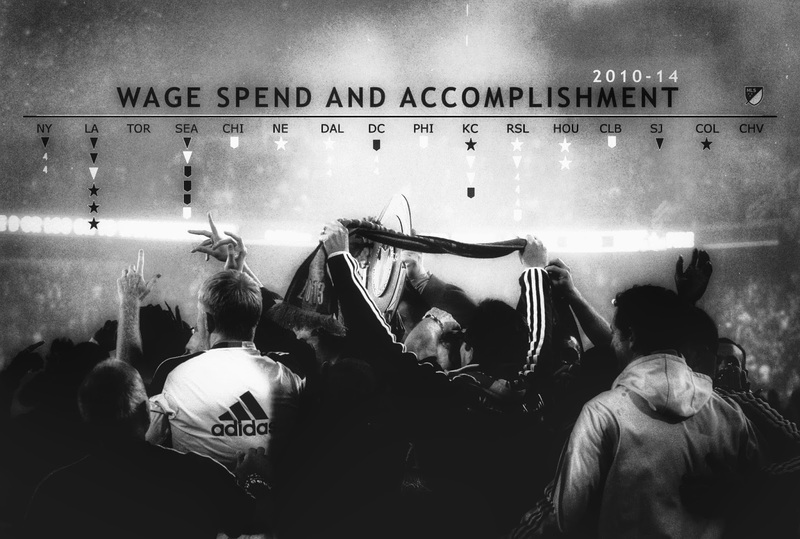 In it I try to tackle what an accomplishment in MLS actually is and (indirectly) how much it might cost to get there. That last one for USOC is driven by Seattle winning it three times in last five years and five different teams on the losing side. Lastly, the most important one, really. How much it takes to win any of the above: $4,794,413. I've got the 2015 Crew SC budget around the $3.9mm level right now. Anyhow, head on over to Massive Report to check it out.